Today, I decided to break my Surely Goodness set back out! I'm telling you this set is so fun to play with! 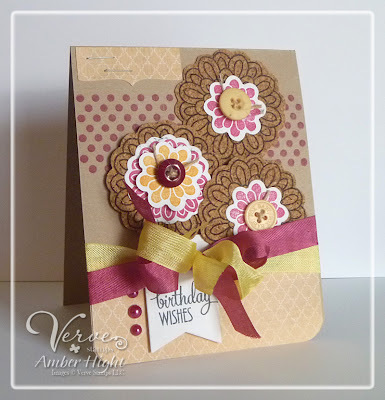 I cut out some cork flowers with the Goodness Flowers Die Set and layered on some stamped flowers from the Surely Goodness stamp set. 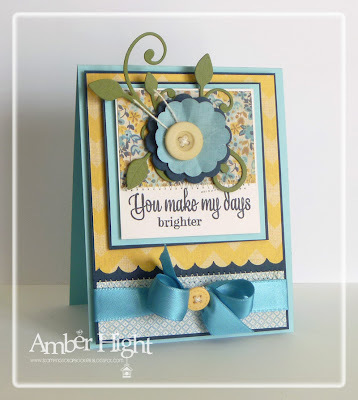 The sentiment was stamped on a flag from the Banner Bundle die set. How about that gorgeous ribbon? 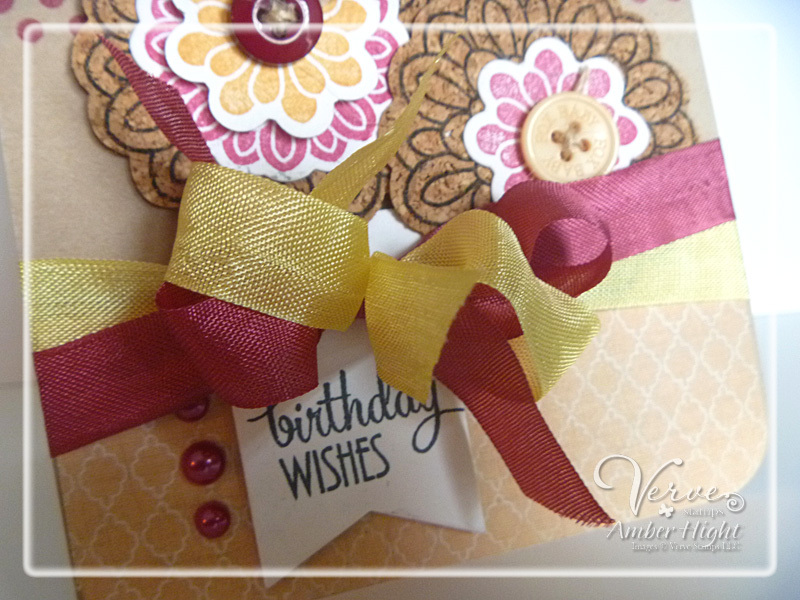 These ribbons are from the Spring Fling Seam Binding collection! This is the most delicious ribbon you'll ever use...so easy to tie and just gorgeous colors!! Now go see what Andrea has come up with for you today! Thanks so much for coming by this week, I've really loved to read your comments, MWAH! Welcome to the 3rd day of our February 2013 Spotlight Hops! 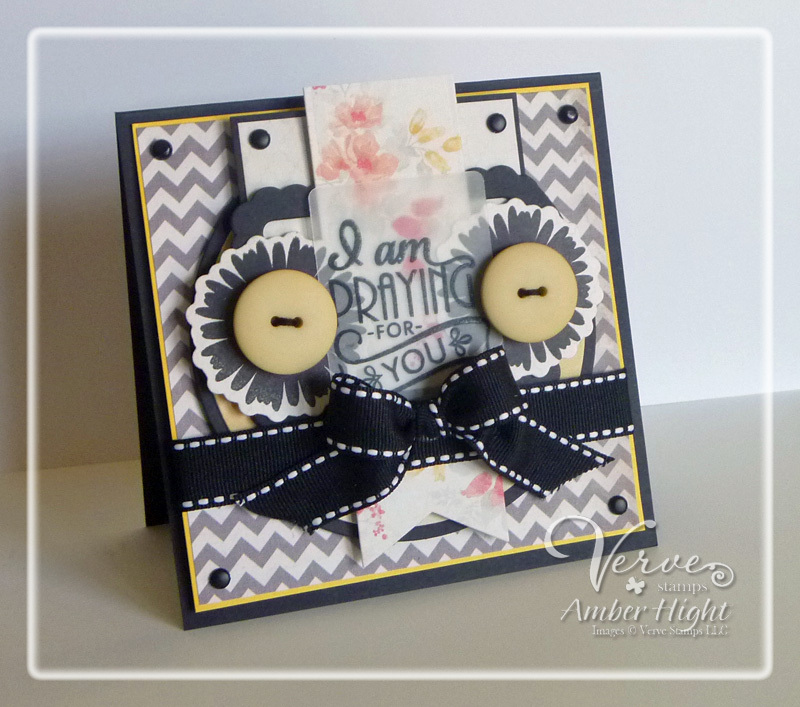 Today we're shining our Verve spotlights on the new stamps Surely Goodness and Happy Anniversary Plain Jane. Each of the release team Divas below (including 4 brand new talented designers) has posted her first look at these new stamps today. As you hop through the list below, you just might see some super sneaky peeks of new coordinating dies, so keep your eyes peeled! Everything you see previewed along today's hop will be available in Verve's online store on Friday, February 22. Okay. Ummm...this may be my most FAVORITE floral set from Verve YET! You know Julee excels at creating gorgeous florals, but this one just takes the cake! Not only are the flowers beautiful, but we also have a coordinating die set to cut these big beautiful flowers out with ease! It's called the Goodness Flowers Die Set, and the dies are huge, I love that! My card base is 5x5 so that gives you an idea how big that large flower is. 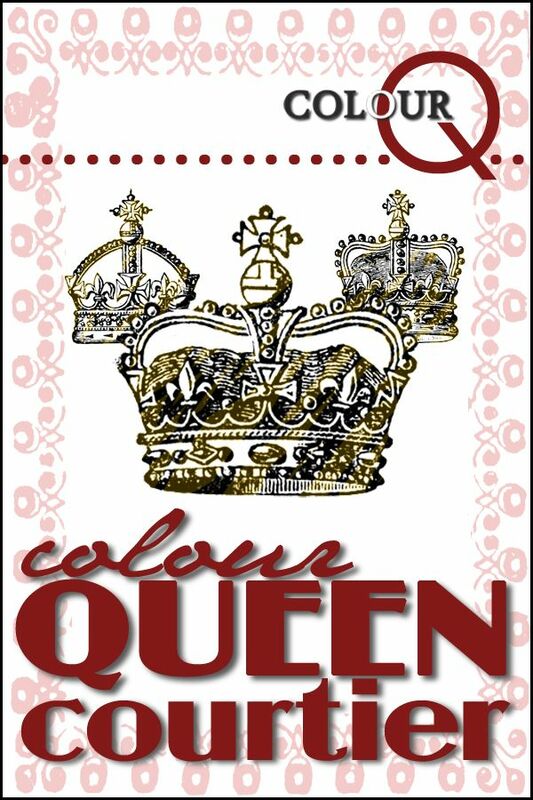 I colored them up with Copics and added some pearls, and then added that fabulous sentiment. This was always one of my favorite hymns to sing in church as a kid, brings back great memories:) I used this week's Deconstructed Sketch for the layout of my card! And NOW you should go on over to Andrea's blog and see what she's done with this gorgeous new stamp set! Welcome to the 2nd day of our February 2013 Spotlight Hops! 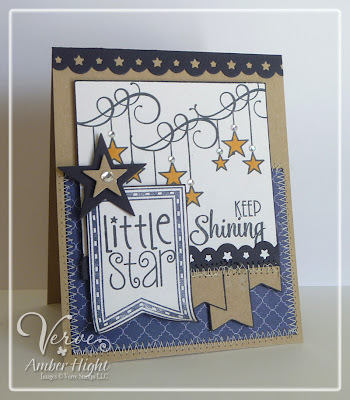 Today we're shining our Verve spotlights on the new stamps So Fluttery, Shining Star, and the Beautiful Plain Jane. Each of the release team Divas below (including 4 brand new talented designers) has posted her first look at these new stamps today. As you hop through the list below, you just might see some super sneaky peeks of new coordinating dies, so keep your eyes peeled! Everything you see previewed along today's hop will be available in Verve's online store on Friday, February 22. I pulled out some old BG papers and some Hawaiian Shores and Rich Razzleberry cardstock. Don't you love those butterflies? 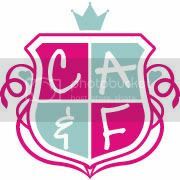 They coordinate with the Flutterby die. 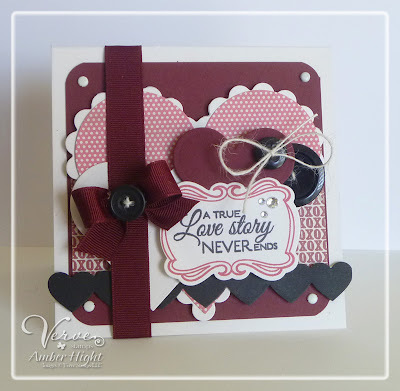 I've also used the heart scallop trim die from the new Scalloped Trim Trio die set. I seriously LOVE these border dies and know you'll love them too!! Sigh...I love his set, it's so adorable:) I love all the stars and the sentiments! And the FONTS! 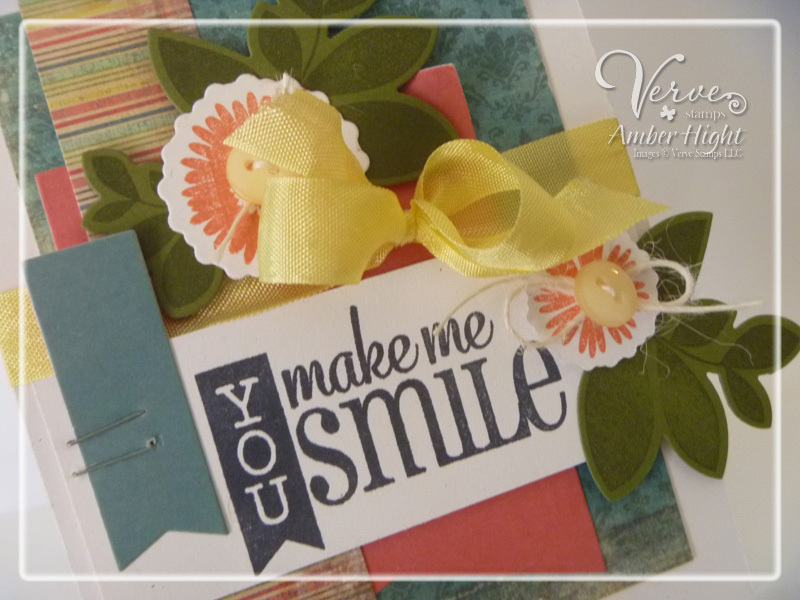 Oh gosh, there is nothing to NOT love about this set:) I cut a banner out with the new Banner Bundle die set and stamped the matching banner stamp from Remember This. The stars are from the new Starry die set, and there are about 6 different sized stars! 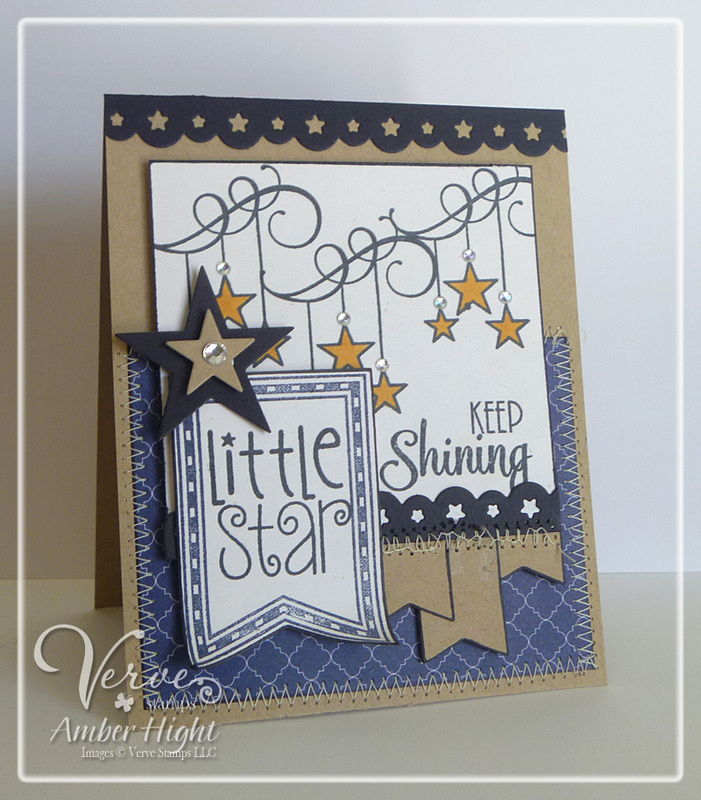 Such a fun little die:) And you can see more of the Scalloped Trim Trio die set, this time the star border! The little flags on the bottom are from the news Flag It's die set. That's a whole lot of new dies and gorgeous stamps, wouldn't you say? You are in for a real treat when you see the sets as a whole, SO GORGEOUS! 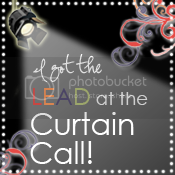 Okay, now it's time to send you on over to Andrea's blog! Welcome to the first day of our February 2013 Spotlight Hops! Today we're shining our Verve spotlights on the new stamps Remember This, Calendar Countdown and Smile Plain Jane. Each of the release team Divas below (including 4 brand new talented designers) has posted her first look at these new stamps today. As you hop through the list below, you just might see some super sneaky peeks of new coordinating dies, so keep your eyes peeled! Everything you see previewed along today's hop will be available in Verve's online store on Friday, February 22. 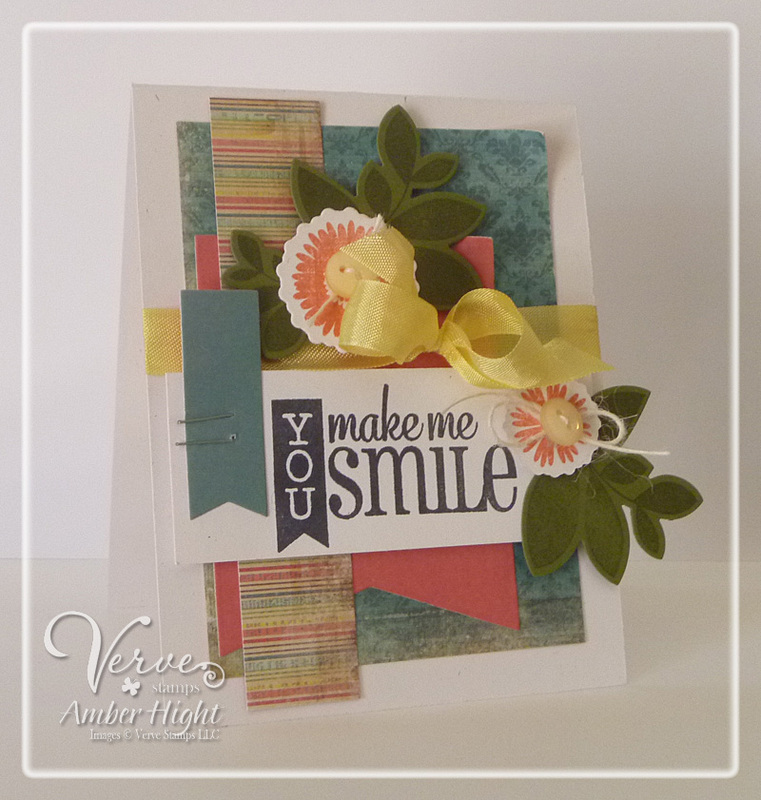 I used the beautiful new "You Make me Smile" Plain Jane. How much do you love it? I mixed in some flowers and leaves from Bloom and Grow (cut out with the Floral Circles and Elegant Leaves dies) and the small turquoise flag is from the Flag It die set. Now it's time to hop on over to Andrea's beautiful blog!! Thanks for stopping by today, meet you back here tomorrow for more! Hey there! 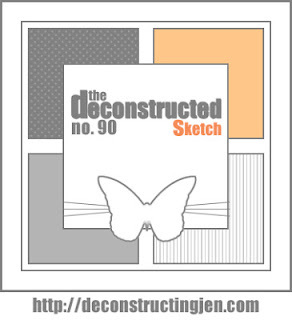 Are you here for a new sketch? 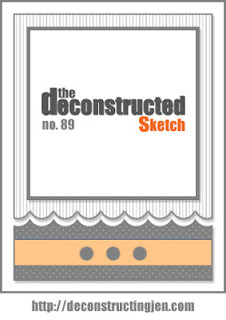 Well I'm happy to say that you're going to love this week's sketch, as you love ALL of Jen's super sketches! This one is good for any large images you have, maybe you want to do some coloring this week? :) I didn't feel like coloring so I grabbed some dies for my focal point! The sentiment is from PTI, the papers are from MME, the Floral Circle dies are from Verve, and the flourish leaves are from MFT! The ribbon is Marina Mist from SU!. Hey there! Quickie post from me tonight! After completing my stampy requirements for the week, I had a little extra time before getting ready for dinner, so made this card as well! 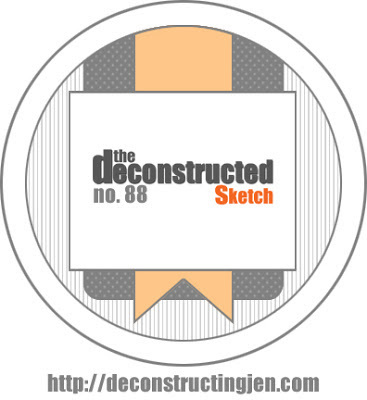 It's time for a new sketch and Jen has delivered an AWESOME one!! My circle is buried. I was just having so much fun piling on all the goodies that it buried the circle! The papers are In Bloom from MME and the stamps are all from Verve! 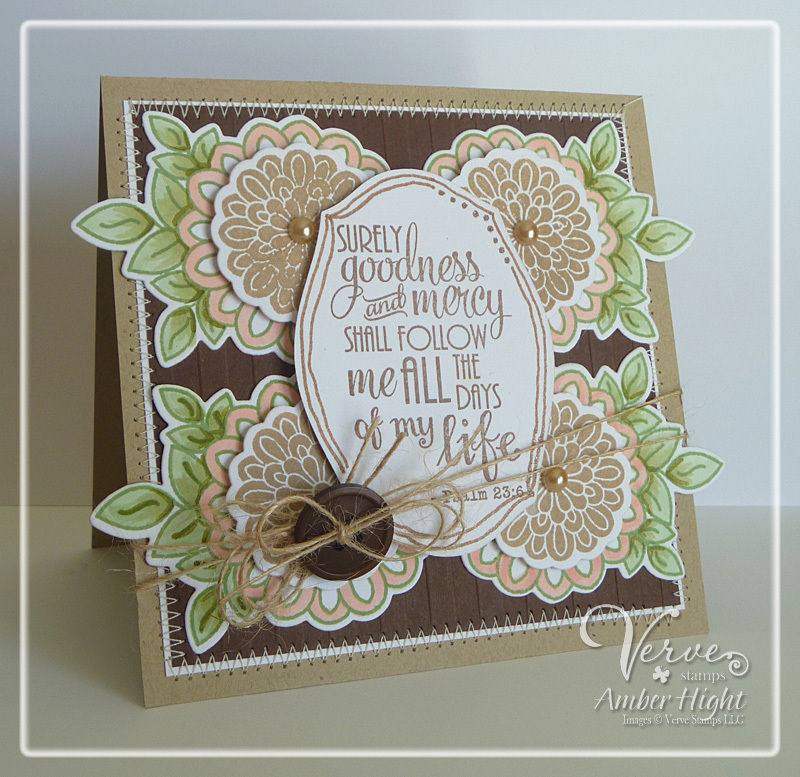 The sentiment is from Wonderfully Made and the flowers from Bloom and Grow! 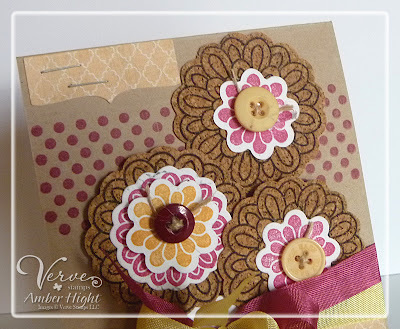 The flowers are from the Floral Circles collection and the vellum rectangle and black scallop frame in the back are from the Rounded Scallop Frame die. Now make sure to visit my teammates blogs and see what fun things they've done come up with! Verve February Inspiration Hop + Love is IN the air! I've got a couple things going on with this post today, so bear with me! First up, today is the February Inspiration Hop for Verve! Today the Divas are dusting off some Verve favorites and putting on our monthly hop to inspire you with a fresh new spin on the stamps in our stash! 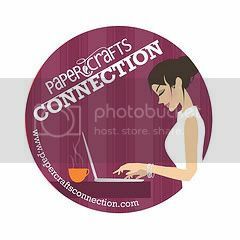 So grab a drink and hop along as we share a little Verve with you! There's a great little prize involved, too! A random commenter on one of the hops will win a $30 gift certificate to VERVE, so be sure to leave a little love in the comment section as you hop about! You can find out all the prize details over on the Verve Blog today. For my card, I decided to ink up Love Story! I just love the frame stamp in this set, and the matching "Lovely Marquee die"
The card bases is Rustic White from PTI, the red is Paver Red from MFT, and the patterned paper is from Love Me by MME. 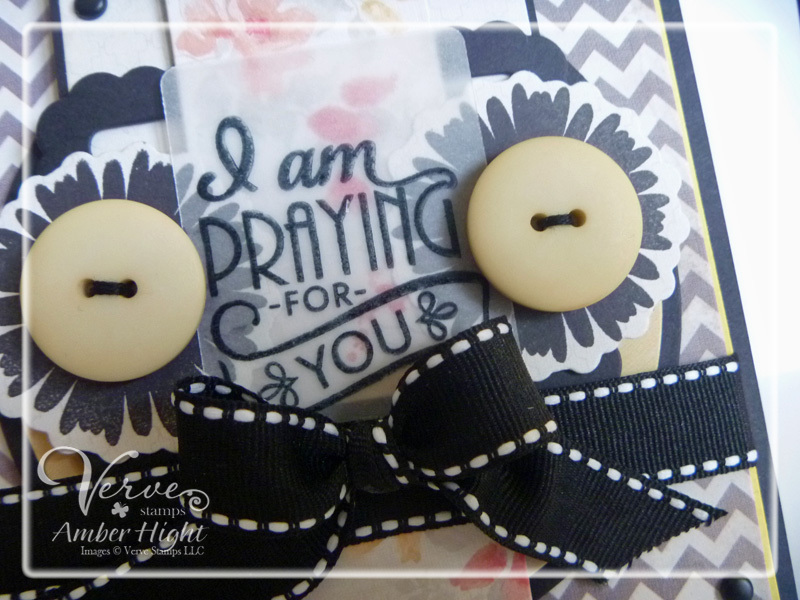 The ribbon and buttons are also from MFT. Now hop on over to Andrea's blog to see what gorgeousness she has to share! 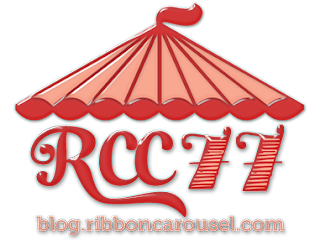 Today at the Ribbon Carousel, our theme is Love is in the Air! So My card is also my sample for THAT challenge! So much fun, all balled into one card:) Play along for your chance to win your very own carousel!!! Spread some love to the rest of the crewmates as well while you're in the hopping mood! They have some GORGEOUS Lovey Dovey projects to share:) See them HERE ON THE BLOG.